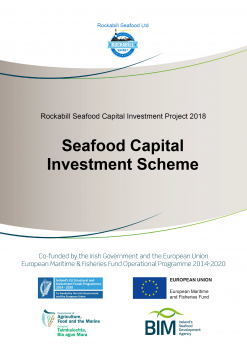 Video from our a Chinese promotion featuring Rockabill Seafood and a range of Irish shellfish products that was organised to coincide with Minister Creed’s visit to China in May of this year. 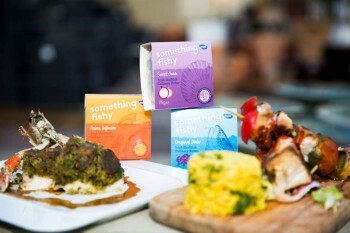 Please visit us at the Global Seafood Expo on the 25-27th of April in Brussels on stand 9-4159! 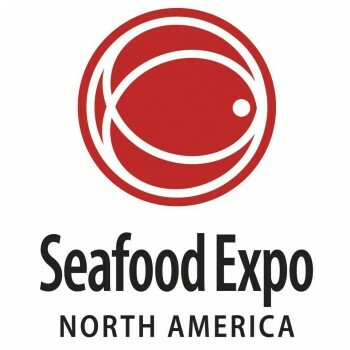 Please visit us at the North American Seafood Expo on the 6-8th of March is Boston!